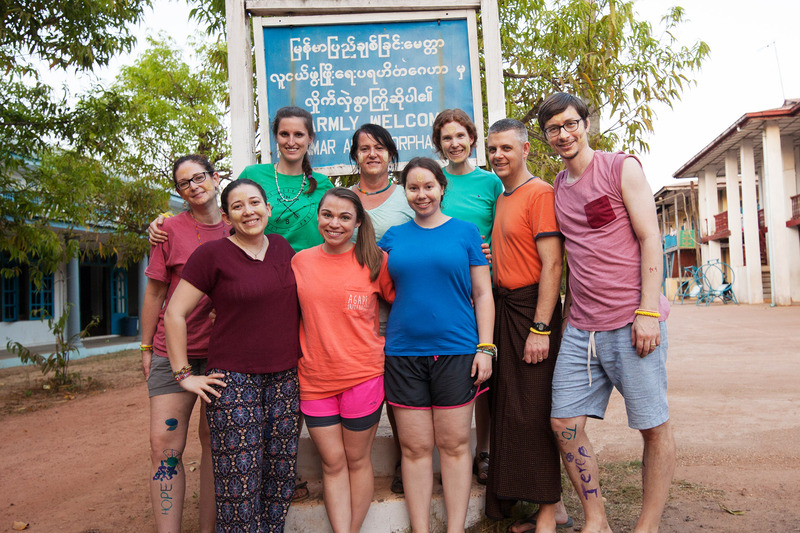 In March of 2017, Joel was fortunate enough to be part of a team from Calvary Church to go visit the Agape Orphanage in the rural outskirts of Yangon, Myanmar. It was an eye opening and life changing trip to say the least. Meeting and spending time with the amazing children there was more impactful than can be easily explained. There are currently some 160+ children at the four orphanages in Myanmar supported by Calvary Global Kids. Each orphanage provides children with food, shelter, clothing, educational supplies, basic healthcare, and spiritual discipleship. Every time you purchase a service or product from J&A Photography, you help us to be able to support these amazing children.